Please note: Advance reservations are required. 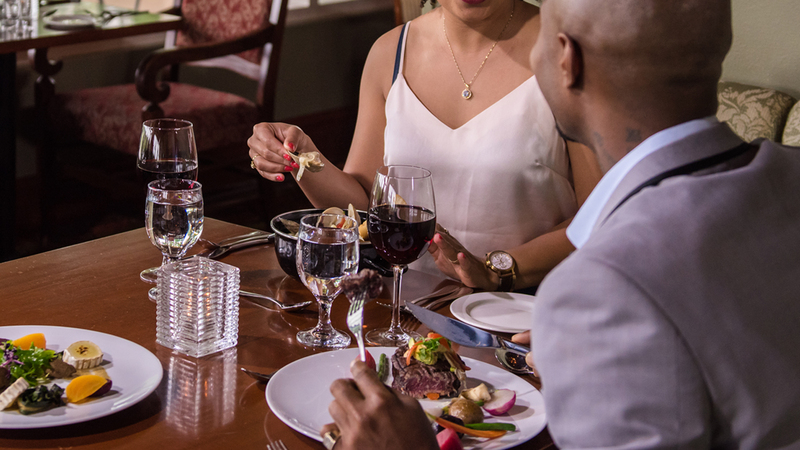 48 hours’ notice is required to cancel or change special event dinner reservations. Reservations cancelled after that time frame will incur a $50/person to the credit card on file. Reserve your table by calling 1-800-461-4393. Resort guests only – have your confirmation handy! 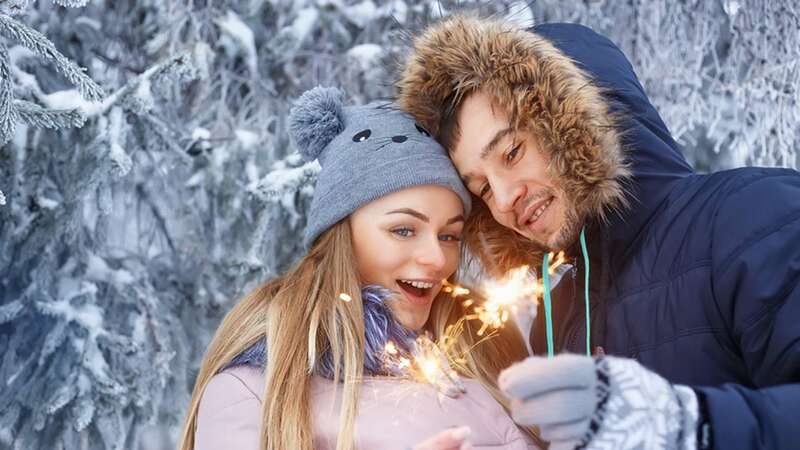 Celebrate together with tons of family fun! 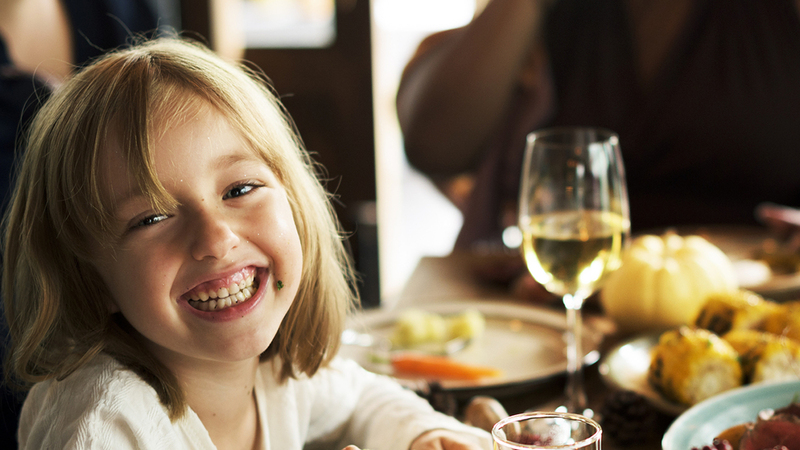 Your family New Year’s Eve celebration starts with a lavish dinner buffet complete with children’s stations brimming with all their favourites. Then watch as eyes grow wide with amazement when illusionist Ron Gudel performs the seemingly impossible. Things magically appear, disappear, change and even float – including people! The performance takes place right after dinner in the same room. Ages 4 & under: Free. After dinner, all ages will have a blast in Legacy Hall where giant inflatables and music fill the room for a family-friendly dance party. 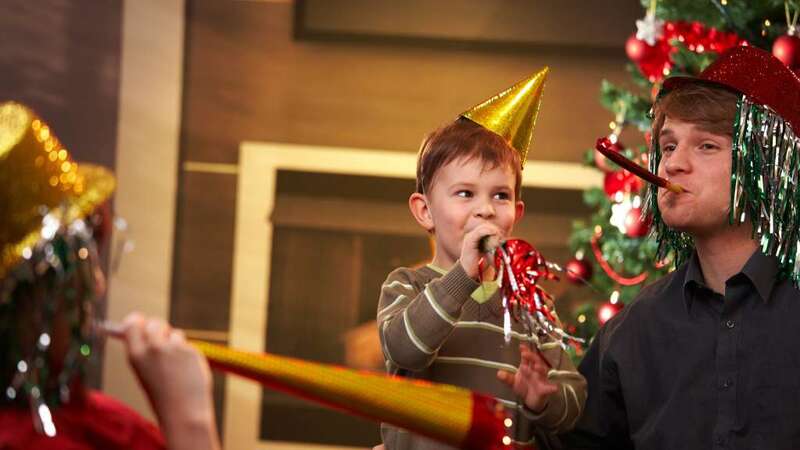 Join the fun from 8pm – 10:30pm, including a children’s New Year’s Eve countdown at 10pm. Start the new year in style with our lavish brunch in Eclipse overlooking a wintery landscape. It’s a Muskoka tradition! HST is extra. Advance reservations required. 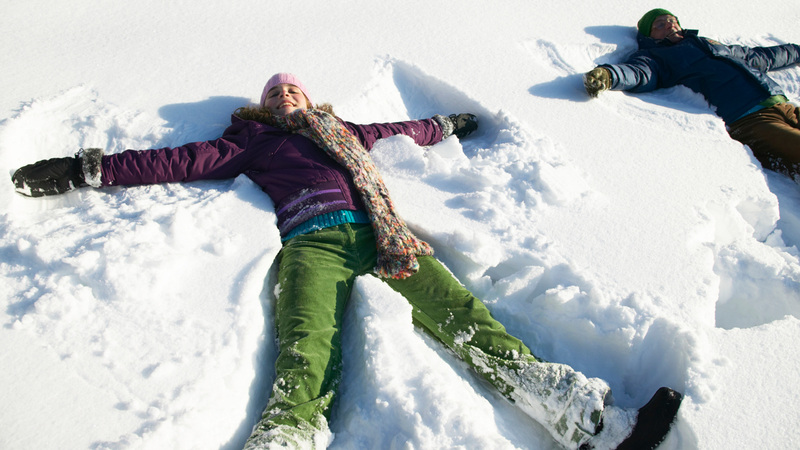 From guaranteed fun indoors to snowy adventures outside, there will be tons of fun and family memories to be had at Deerhurst this holiday season. Indoor climbing wall, Stargazers’ games room plus “Santa’s Workshop” crafts & family games, movies and more! Your holiday adventure will be filled with guaranteed fun! Holiday Fun Zone – Legacy Hall: Slide, climb and bounce in our 11,000 sq. ft. fun zone with giant inflatables, Xbox stations and much more. *48 hours notice is required to cancel or change special event dinner reservations. Reservations cancelled after that time frame will incur a $50/person to the credit card on file.